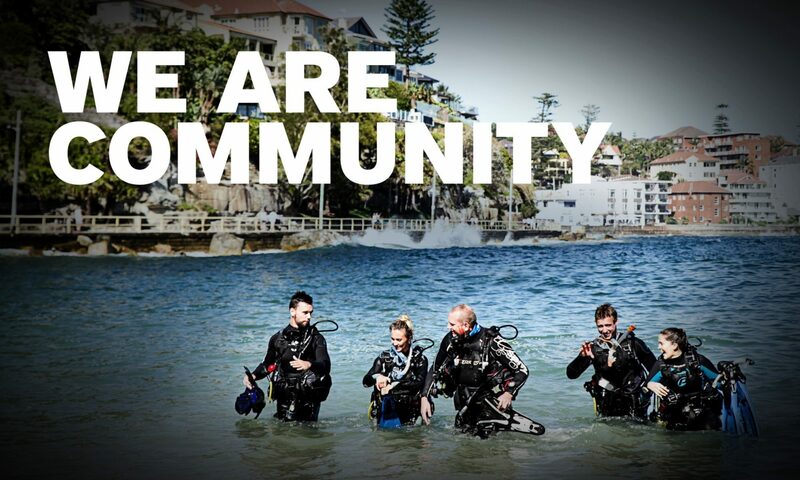 Are you hosting a PADI Women’s Dive Day Event this year? Did you know that you could win a free 2019 PADI Menbership Renewal if you are?! Are you now regretting that you haven’t registered any yet? If you’re in the first two categories, read on. If you’re in the third – not to worry, there’s still time to register your event. To help grow PADI Women’s Dive Day even more in the coming years, we’re looking for videos that capture the spirit of PADI Women’s Dive Day – empowering and celebrating the female dive community. That’s why we’re bringing back the PADI Women’s Dive Day Global Video Contest. Winning videos will be featured in the 2019 event promotional video and the six winners will receive a free 2019 PADI Membership Renewal. Register to host a PADI Women’s Dive Day event on July 21, 2018. Register here. Film your event, giving regards to PADI standards and safe marine life practices. Get signed releases from participants. Download a sample release here. Edit footage to no longer than two minutes in length/minimum 1080p. Submit entries to womendive@padi.com. Be sure to include the entrant’s name, PADI Member/Store number, and contact information. Send video via file-sharing services such as WeTransfer or Dropbox. Six winners will be notified via email. Full rules can be found here. Need some inspiration? Take a look at last year’s promo video here. Awesome! Will definitely be making a video for our event – can’t wait! Previous PostPrevious The New PADI Dive Shop Locator (Beta) is Live!